Find yourself a worthy opponent and compete head-on with other players. 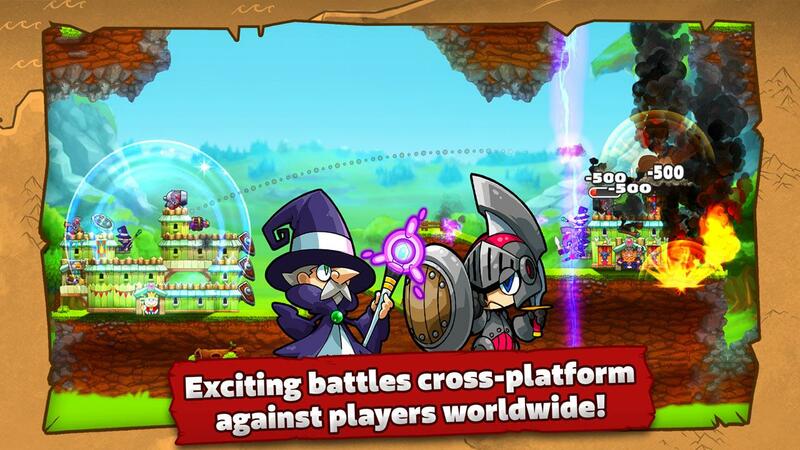 Challenge your friends or strangers in multiplayer, even cross-platform. 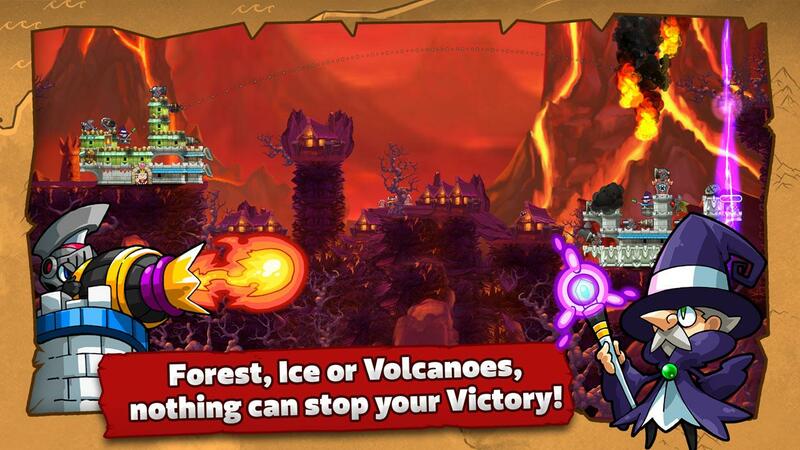 Become the best and boast your position in the top ranks of the leaderboard! 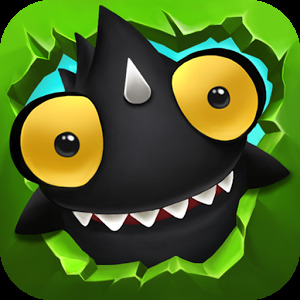 Just download and play, no registration required. Enter the battlefield now! 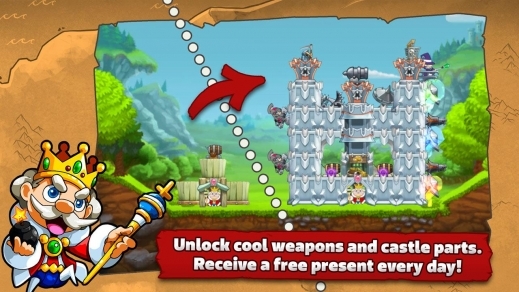 Become the ultimate ruler of your kingdom in this artillery game – now and for FREE. 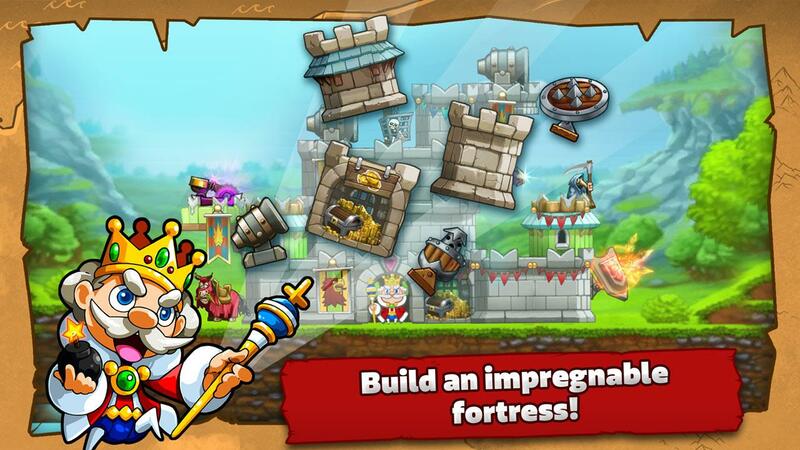 Build-up a strong and mighty castle and defend it by destroying your enemies in single player or multi-player mode. 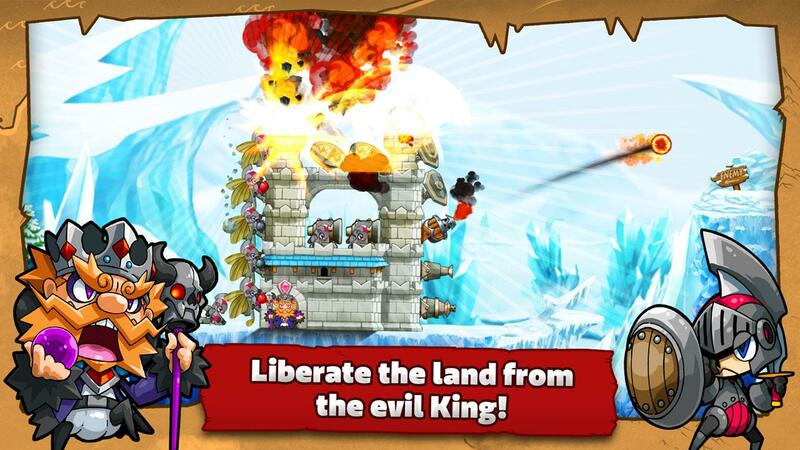 Choose your weapons and attack your opponent’s castle till he surrenders. Martial Towers is a very intuitive artillery game and teaches you all the necessary tricks for a quick and successful start. Invite your friends or play against others in PvP multiplayer mode. Showcase your skills and become the true ruler. Level by level and battle by battle you earn upgrades for castle improvements and stronger weapons. Build-up an invincible castle in this action packed game. 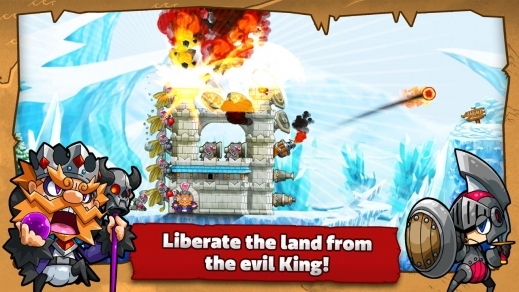 Welcome to this new generation of tower defense games. Each mission takes only a short time to play in this fast paced, level based system that’s perfect for in-between breaks, commutes or when you want to relax and have fun. Climb up to the top of the Highscore. Daily bonuses and countless upgrades waiting for you! Ready to accept the challenge? 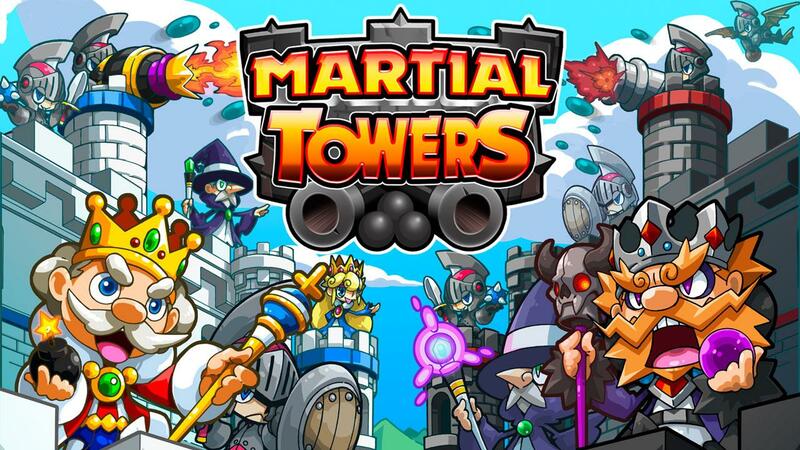 Then download Martial Towers NOW! 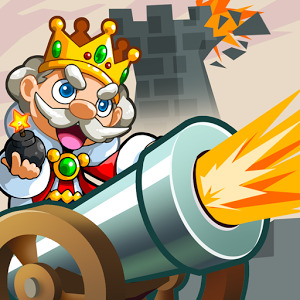 Start building your castle, choose the right weapons and defeat your enemies in this ultimate artillery strategy simulation and become the strongest of all kings!! Certain aspects of this game will require the player to connect to the Internet (Wi-Fi or LTE / 3G / 4G). 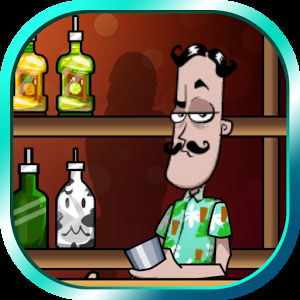 The Game is available in: English, French, Italian, German, Dutch, Spanish, Portuguese, Brazilian Portuguese, Japanese, Polish, Russian, Greek and Turkish. Ideas, praise or having a problem? Visit https://www.martial-towers.com or contact us in game by going to “Settings” > “Support”. 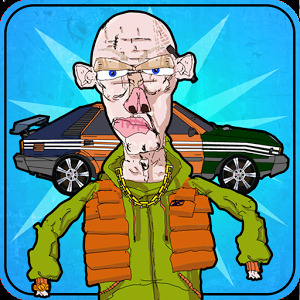 This update includes further improvements to balancing and stability and a few bug fixes.